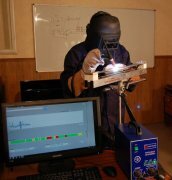 eARC welding simulator allows to estimate the student and analyze the welded seam. 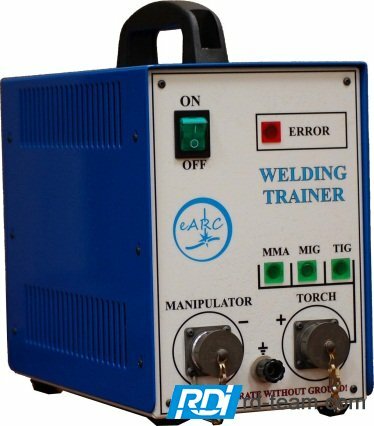 This is a way to demonstrate the dependence of welding seam forming to student, reduce the fear in the face of welding process and raise the interest to this process. 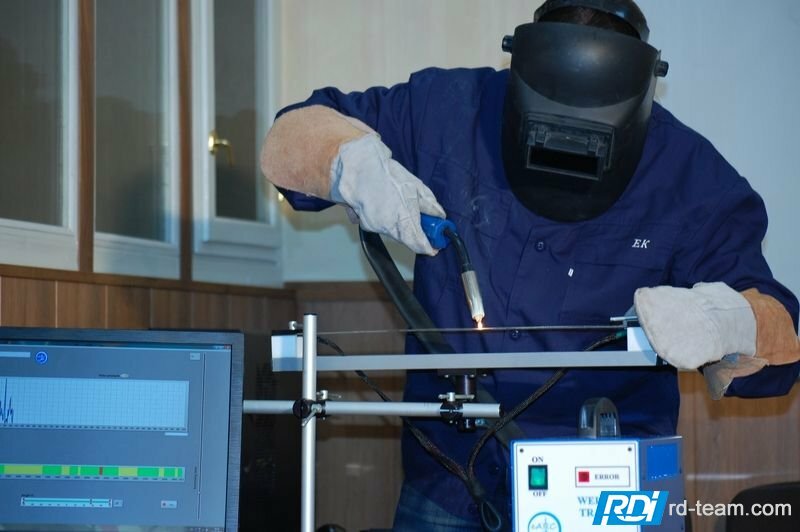 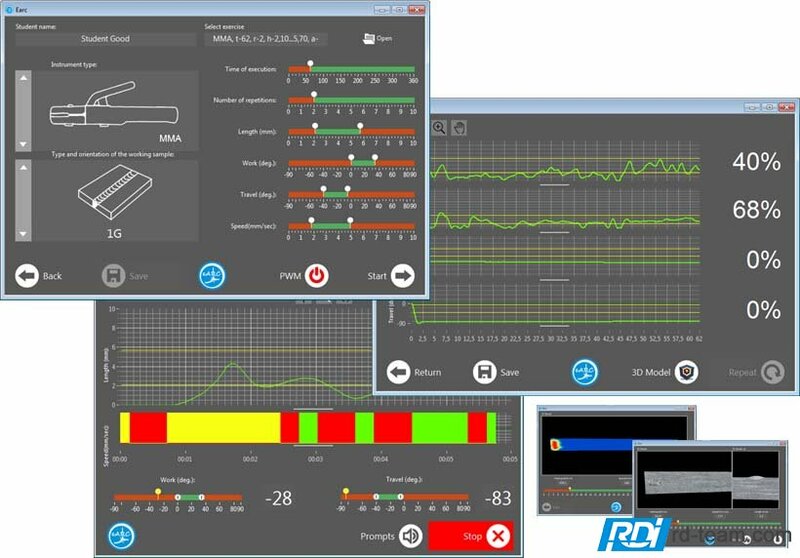 Special purpose software eARC allows to set up the different welding parameters, displays it, to fulfill the feedback with trainee, keep the training results and create the welding reports. 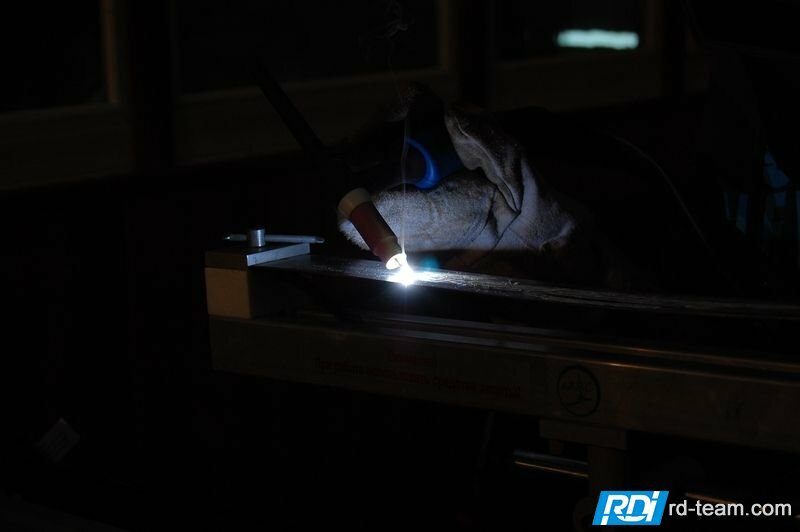 High productivity. 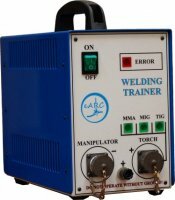 In a low-amperage action can be tried and replayed infinite times forgetting about everything else but jumping immediately into the action. 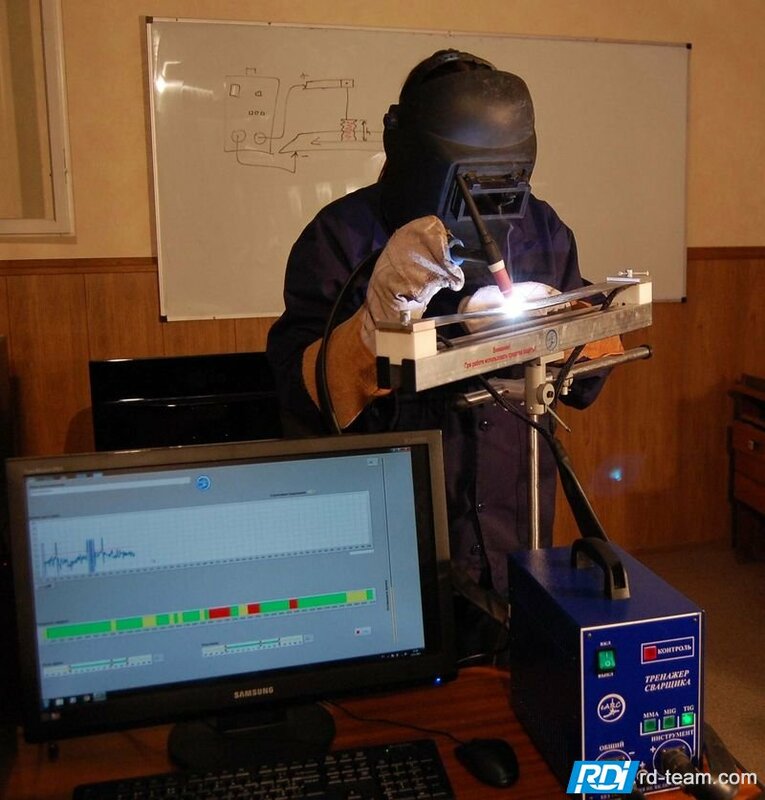 The simulator creates the interest to the welding. 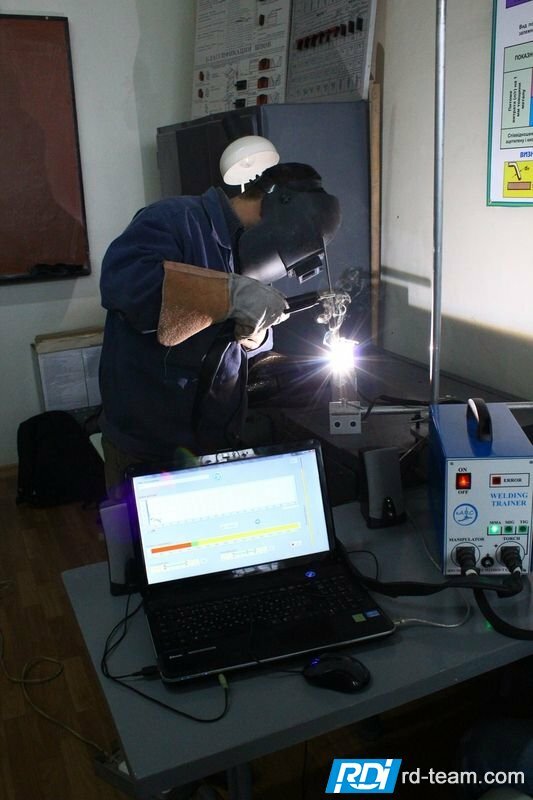 Welding simulator reduces the adaptation time of students to the real welding process.